The League of Conservation Voters (LCV) Education Fund strengthens the capacity of the environmental movement to mobilize citizens as informed voters and advocates for sound environmental policies, thereby increasing the influence of the environmental majority on the national, state, and local levels. We identify those citizens with environmental values and encourage their full participation in the political process. We enhance the capacity of environmental organizations to become fully engaged in the democratic process. We build and amplify the grassroots political power of the environmental movement by maintaining a network of partner organizations equipped with top-quality tools and training to defend and win strong environmental policies. All data for Financial Performance Metrics calculations was provided by League of Conservation Voters Education Fund on recent 990s filed with the IRS. 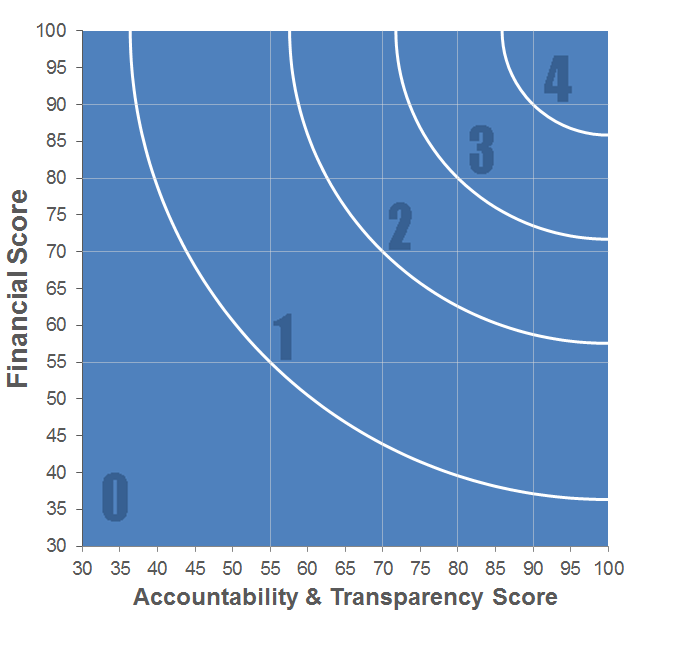 League of Conservation Voters Education Fund has received 3 consecutive 4-star ratings from Charity Navigator.